This outstanding 18-hole course will entice you with its long sloping fairways and strategically placed bunkers, traps and trees. 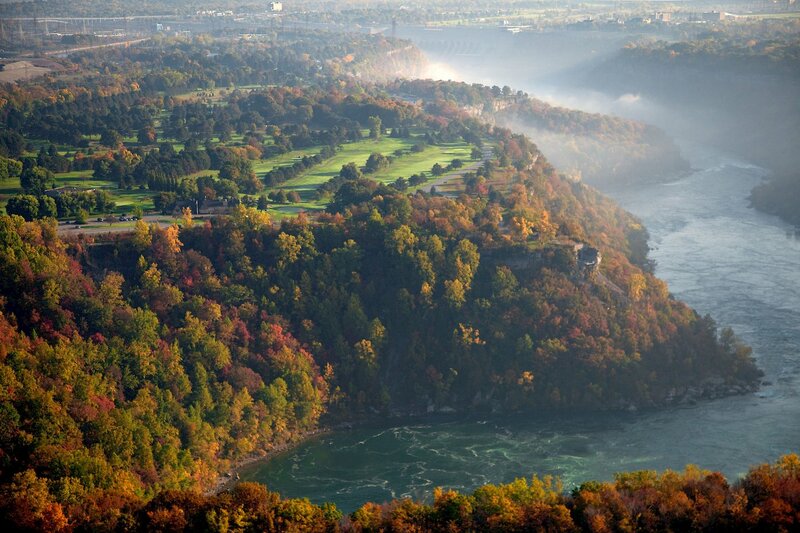 Designed by famed golf architect Stanley Thompson, the course is set against the backdrop of the Niagara River whirlpool and gorge. Yardage is 7,019 and the Par is 72. Over the years the course has been host to a variety of competitive tournaments including The Niagara Parks Amateur and the Canadian Tours’ Tour Championship, The Niagara Classic. 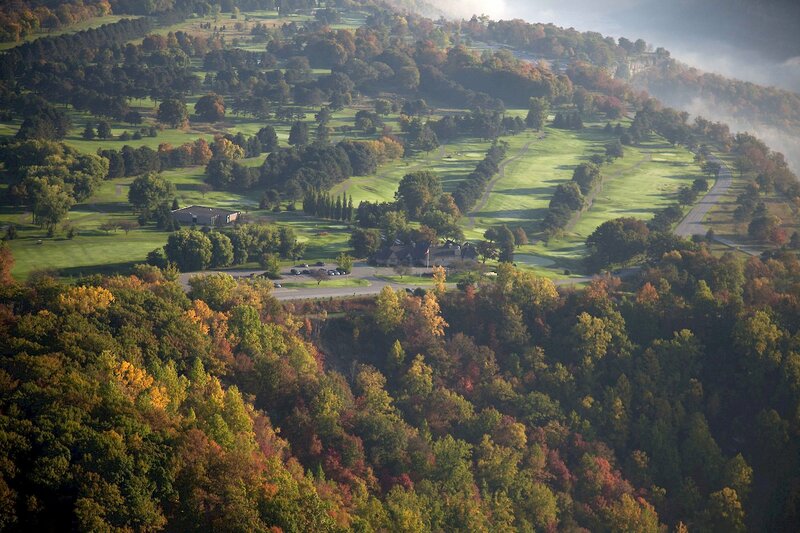 Along with competitive events the course has become an ideal location for corporate outings with as many as 11,000 tournament rounds per year.